Here is a round up of how Nigeria players abroad fared this weekend. 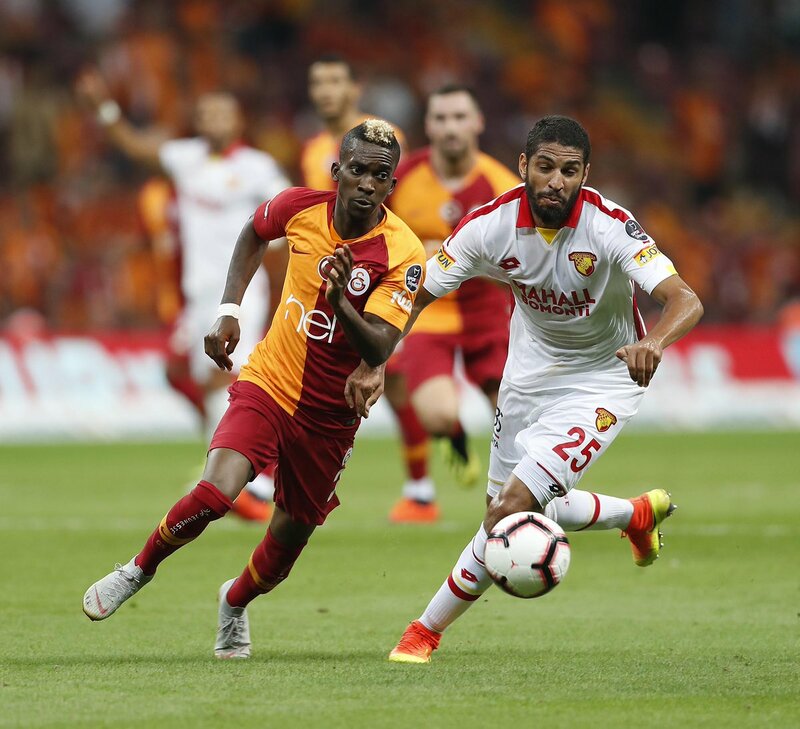 Henry Onyekuru has scored his first goal for Galatasaray in their 1-0 win over Goztepe on Sunday. He scored the only goal of the game in the 42nd minute to ensure the hosts take all the 3 points. Galatasaray sit 2nd in the Turkish Super Lig. Alex Iwobi scored his first goal of the season for Arsenal as the Gunners suffered another defeat in a row. Arsenal lost 3-2 to Chelsea on the road. The Nigeria international played for 75 minutes. Meanwhile his compatriot Victor Moses was an unused substitute for Chelsea. Wilfred Ndidi was in action for Leicester for the entire duration of the game as the Foxes beat Wolverhampton 2-0. Leon Balogun played for 70 minutes in Brighton 3-2 win over Manchester United on Sunday. Still in England but now in Championship. Oghenekaro Etebo had only 6 minutes of playing time for Stoke as they came from behind twice to hold 2-2 against Preston. Taiwo Awoniyi was in action for his side KAA Gent as they beat Eupen 3-2 on Sunday. He played for full 90 minutes. Abdul Ajagun made a 63rd minute appearance for KV Kortrijk as they were beaten 2-1 by Oostende on Saturday. 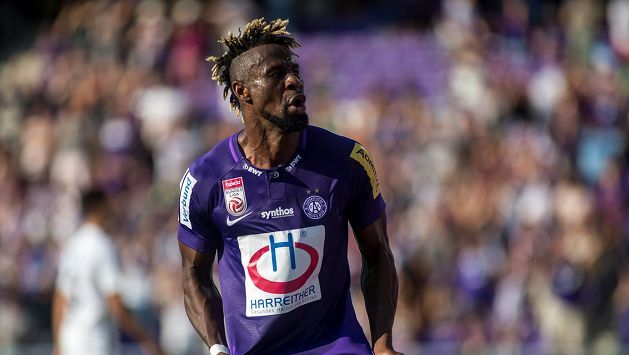 Bright Edomwonyi scored twice to help Austria Wien to a 4-0 win over Flyeralarm Admira on Sunday. He scored the two goals in the first half to give the hosts the lead before Uros Matic and Alexander Grunwald scored in the second half to seal their victory. Jude Ighalo can’t stopped scoring. He scored his 15th goal of the season in Changchun Yatai 5-2 defeat to Guangzhou R&F on Saturday.